Will we see another victory in the win column before the season is over for the Orlando City Soccer Club? 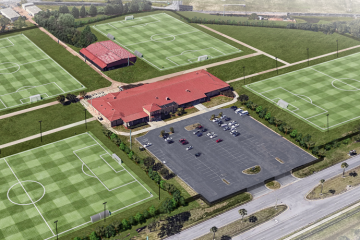 Saturday night was another opportunity for the Lions to break their longstanding winless skid when they went on the road to face the New England Revolution. 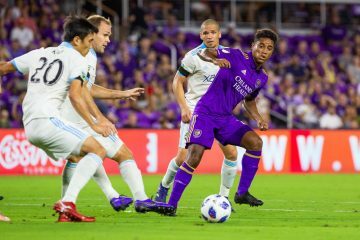 Problem was more of the same results came from the contest, as Orlando City couldn’t muster up a goal for the fifth straight match in a row and fell 2-0 to New England. The Lions now fall to 7-20-4 on the season and remain and in last place in Major League Soccer’s Eastern Conference. New England improves to 9-12-11 on the season. Revolution forward Cristian Penilla opened up the scoring for New England just a few minutes after halftime, as he ended up scoring on a deflection and being credited with the goal. 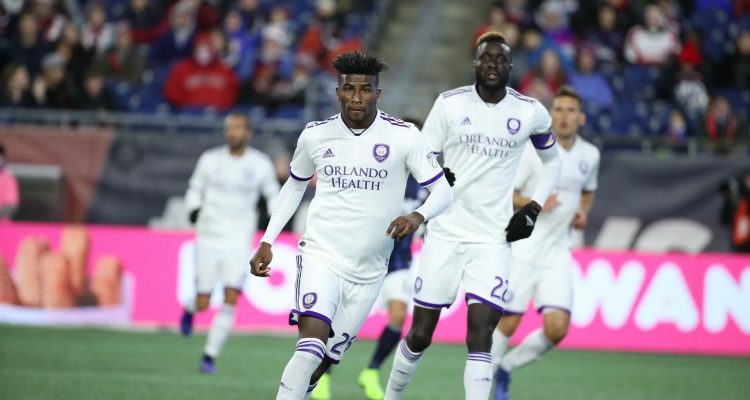 After falling behind just 1-0, the air seemed to be taken out of Orlando City’s sails and the Lions ended up yielding a second goal in the 55th minute of play. Down 2-0, the Lions tried inching themselves towards finding that elusive goal that’s eluded them for five games but to no avail. Orlando City only had eight shots, with four of them being on goal, and controlled possession for 40 percent of the match. In comparison, New England controlled the ball for 60 percent of the game and took 21 shots. The Lions will try and regroup as they return home this week to host the Seattle Sounders FC on Wednesday night.